I was sitting in a cafe in Assisi last week when I noticed some schoolchildren having a drink of water from the drinking fountain nearby. They were having fun. See for yourself. It’s only water but makes so much fun. I was quick to register for the Windows10 upgrade, free from Microsoft. I waited and waited and eventually I got the go ahead to download and install. Exciting eh? Unfortunately it failed. It worked ok on my old netbook and on my daughter’s laptop, but my desktop PC just failed, again and again. Now I’ve done quite a lot to the PC. The last addition was a solid state drive (SSD) to speed up booting. I checked out the web and found that I needed 300mb system reserved space and I only had 100mb. That didn’t sound to difficult. Wrong again! I had the devil’s own job moving stuff about . I removed an old hard drive, bought partition managing software -eventually I managed to inclease the space. I tried the update again – FAILED! This morning I had another browse and found a suggested solution. I was in command prompt as an administrator poking in code – no success. I was about to give up when I noticed a small suggestion on the forum. If you have installed an SSD the drive may not have been set to Active. I checked – that was the case. I sorted that with a couple of clicks and BINGO – I was installing 10. My installation failed because of a corrupted file but that was soon sorted out with windows repair. Installed again and here I am. There are still a couple of issues but it works and I’m sure to sort out the issues soon. So This Is What They Are Up To? Charlie Has It Right. Charlie Brooker has summed up the confusion and hopelessness people are feeling today. Nothing seems to make sense. What is really going on and who is controlling it? Watch his video here or on Youtube. Now, are you beginning to see what it is all about? Yess – power and money. Cui Bono? Follow the money. My Google account was hacked and a post was made on this blog. The post directed people to a supposed Google Drive document. Do not respond to this message. If you have responded then secure your Google account immediately. My address book was used to send messages of a similar content but anti virus software seems to have saved most people. The phone numbers were removed from my Android phone. Check your system and take action. Who is in The Driving Seat Now? 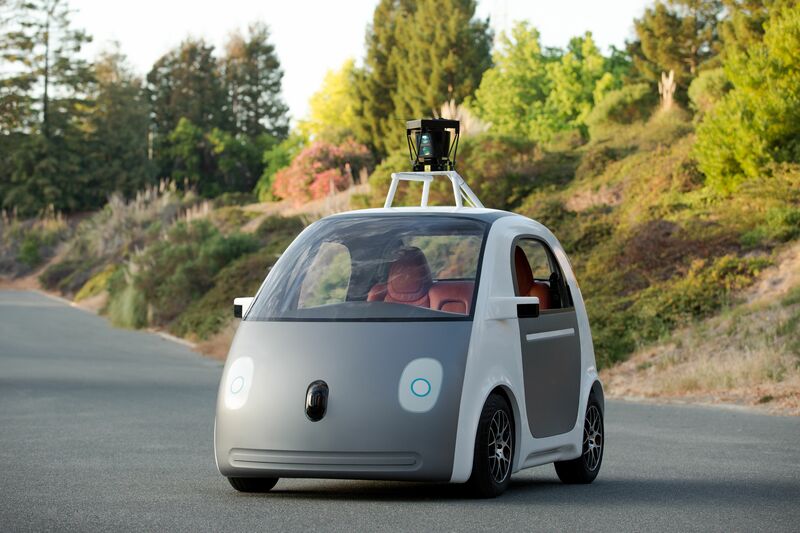 It is reported that driverless cars will be allowed on UK roads next year. Many people are expressing concerns about safety. Mind you, the old story goes that the most dangerous component in a car is the nut behind the wheel, so perhaps removing that will prove to be no bad thing. Years ago I read about traffic polls taken of cars crossing the Oakland bridge in San Fransisco. Chrating the number of occupants by year it showed that as time went on the number of occupants was steadily reducing as more people bought their own cars and became drivers rather than passengers. The statistics showed that if the trend continued, before the end of thetwentieth century one in four cars would be crossing the bridge with nobody in it. That was a fair joke back then but now it seems to be coming true. How are we taking the news? I started off by saying that some people were expressing concern. Of course, most people don’t seem to be concerned. Why should that be? Perhaps we hav become accustomed to things proceeding without human control. Who sits and stares through the window on the washing machine to make sure that the clothes are being cleaned properly? We have become relaxed about lack of control. Our political systems seem to have gone the same way. The recent economic crash which the world is still trying to recover from showed that those who were supposed to be regulating the financial systems were doing nothing of the kind. Policies in the UK just seem to go in a random, haphazard fashion. Take our outlook on homosexuality. In the recent past such things were deemed illegal and people could be prosecuted for behaviour that was deemed indecent. All that changed and the world became a more tolerant place. Now it is becoming illegal hold an opposite view. If you don’t believe that homosexual behaviour is acceptable you can lose your job. One intolerance has been replaced by another. Who is steering this place? We seem to have a government in the UK where things just drift along from one crisis to the next; a bit like a learner driver who hasn’t got the hang of steering and manages to bash every car parked along the street as he passes. People might see a computer driven car as a much safer option than anything driven by our politicians. No steering wheel? Well, what’s the point? 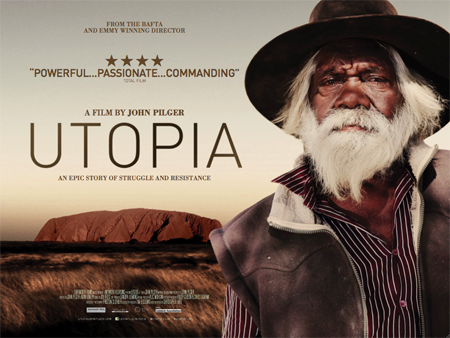 I watched John Pilger’s film ‘Utopia’ at the Glasgow Film Theatre last Monday. It was a shocking experience. 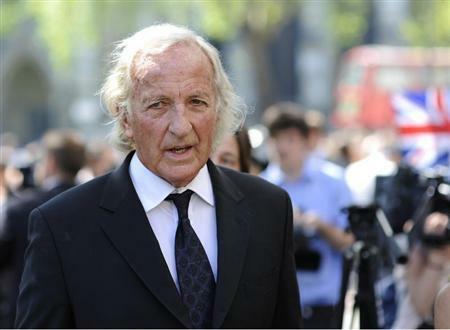 Pilger exposes the latent racism that lies behind Australia’s facade of forward looking western values. In it he shows examples of systematic abuse of the remaining aborigine residents of this bright country. He uncovers government lies and propaganda that hide the squalid living conditions endured by these people amid claims that everythung is being done to help them. He quotes Australians who claim that if the same treatment had been dealt out by the white South African Government’s Apartheid regime then the world would have cried out in horror. But in Australia this treatment is ignored and the world does nothing. Is Australia the new Apartheid? Watch this film and wonder. The saga of governments snooping into our private lives continues. Did the Americans listen in to Angela Merkel’s mobile ‘phone calls? Are they listening in on Pope Francis? Is my cyber life an open book to GCHQ? What is it that bothers so much about the spooks? I think it is the hangover of 1984. Not the year – the book by George Orwell. Orwell paints a picture of post war Britain. Everyone is spied on by ‘Big Brother’. Thinking the wrong thoughts will result in being sent to Room 101. Not the TV programme with Frank Skinner, a terrible place where you are confronted by your worst fear; the fear that lurks in the back of your brain, buried so deep you are not aware of it. 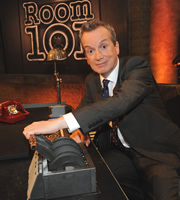 That could be Frank Skinner for all I know, but, unlikely. Oh No! Arrgh. Not that! Do you begin to see the extent of the problem? 1984 permeates our culture so deeply, tv programmes named from it etc, that it has become our secret fear. A change of image is needed. 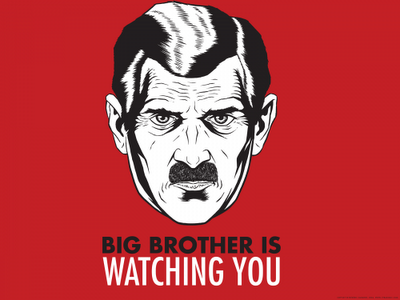 Why should Big Brother be a frightening image? Why not a helpful big brother? The Big Brother we would all love. 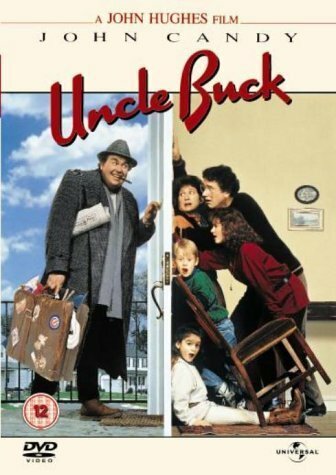 What about a big brother like Uncle Buck – remember him, the John Candy character from the film? If the security services are monitoring all our communications they could make themselves useful. When they are monitoring my telephone calls they could intercept calls from sellers of PPI claims, double glazing, kitchen makeovers and boiler room scams. 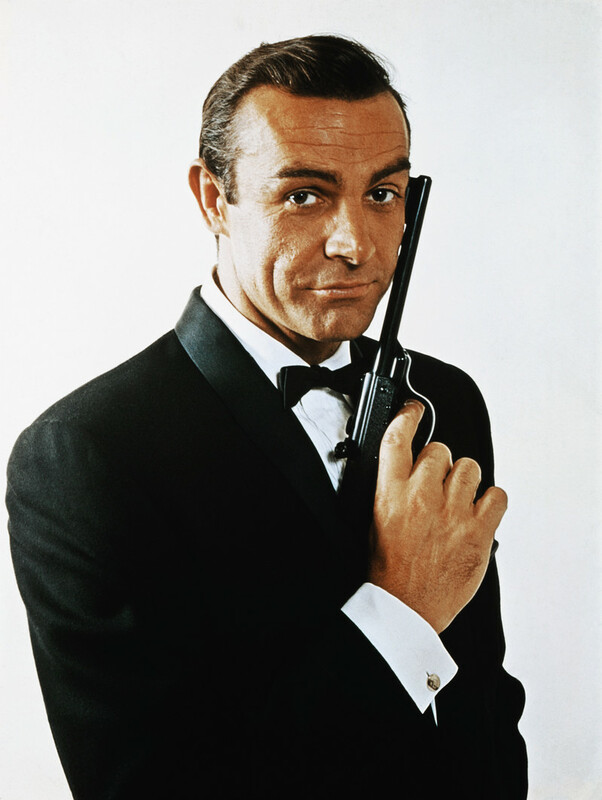 They could warn them off in a way that only James Bond and his buddies can do – licence to kill! Never call this number again – or else! They could provide a downloadable plug in for Windows, Mac OS etc that puts a big red button on your desktop. Anytime you have a problem just push the button. Problem solved. Now that’s a big Brother we all want and need. If they know all this stuff about us then they should make themselves useful. We would all be much happier if we could instantly call on MI5 to help us out. Just think; dementia would cease to be a problem. Hell, they could even become proactive. What’s wrong with getting a message from Big Brother telling you that your supply of red wine is getting dangerously low and, since the weather will be bad in the next 24 hours, you could find yourself dangerously sober? Come on ‘M’, a change of image is required. Where’s my big red button? No, it’s not a sugary confection – that’s my old tablet. This one is the second version of last year’s hit from Google. 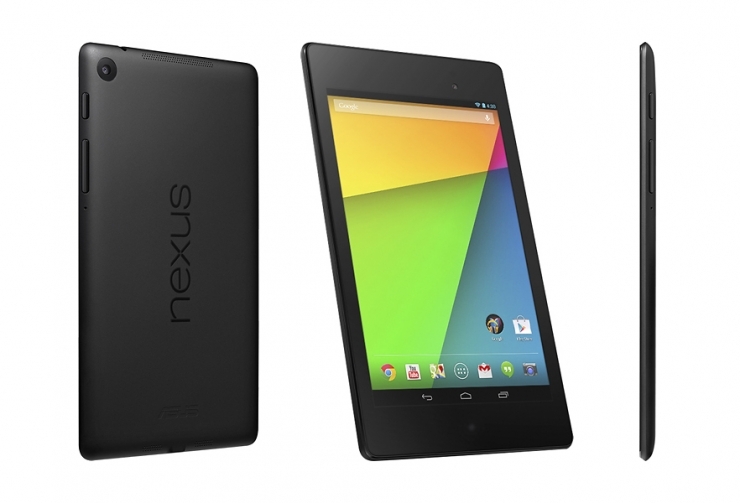 It’s the new Nexus7. I’ve waited for this version, hoping it would include the features I was looking for in a tablet and waiting ’till I had the money. Well I got it yesterday and it’s got the features. It has all my Google stuff right there in my pocket. It has a good camera with superb image software. Photoshop in your pocket? I can post to my blogs with this beauty and Twitter can keep me up to date . I’ll get all my email here too. I wonder if I need my Kindle now with a kindle app on the tablet? It is light and will fit in my inside pocket. Oh boy, am I going to bore you with this! I gave away my netbook which was certainly more portable than my laptop, but it didn’t fit in a pocket and would have pulled the jacket out of shape if it did. Talk about a kid with a new toy? I’ve got a box of new toys in this beauty. It has no space for an SD card but comes with cloud storage; everything is wifi now! I wonder how long it will be before they make wifi trousers and what exactly will they do? I has a mini usb socket and a charger, but it is set up for wireless charging too. That could be interesting! I found you can buy an adapter that gives HDMI connection without drawing power from the tablet. That lets me plug it into the TV for slideshows, movies – you name it. I’m going to buy a slim case to protect the screen. It has scratchproof glass, but I’m not sure how scratchproof that actually is. No sense in taking chances, eh? I’m still figuring out all the bells and whistles – it gave another whistle just there, but Ill be back to bore you rigid with more news of my Nexus. What do you mean I’m getting over excited?